If you are dreaming of an unforgettable wedding, what better destination than Italy with its history, art, spectacular landscapes, charming traditions and gourmet food and wines? 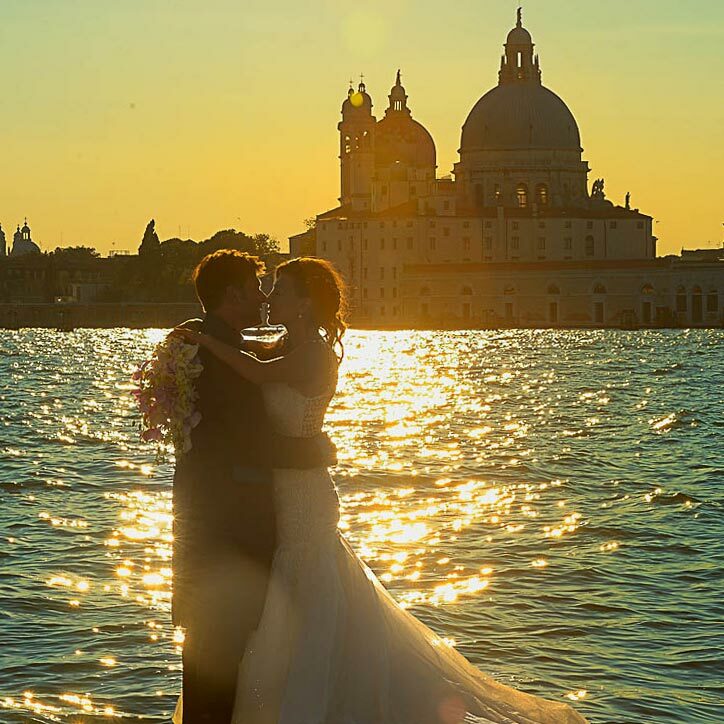 With its magnificent natural wonders, picturesque towns and cities, and breathtaking scenery, Italy is the ideal destination for couples looking for a unique, intimate, romantic and exciting way to celebrate this very special moment in their lives. Your Special Happening can make it all come true, assisting you with every aspect of your wedding - from the legal matters of your ceremony to accommodations, to every minute detail of your reception. 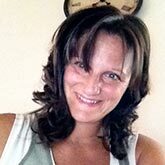 I am a native Italian and a wedding planner with extensive experience in the field. I work and live in Tuscany and for the past 20 years, I've been helping couples plan and organize their dream weddings in Italy. As your wedding planner, I work directly with you, providing a top-of-the-line tailored service, guaranteeing that your wedding day runs smoothly and wonderfully from the beginning to the end. The planning process begins from scratch for every couple. I base my work on your personal vision, ideas and preferences. When planning your special day, I do not offer pre-made “off-the-shelf” packages as I believe every celebration should be uniquely planned. We work with local providers and have developed our service in conjunction with them to ensure unrivalled quality based on our wealth of knowledge of the territory. We regularly visit the venues we work with and pride ourselves on offering only those suppliers who share our vision, passion and commitment to creating unforgettable, dream celebrations. All the services you require will be tailored to your needs and provided by our professional suppliers.